Visit our Roastery website for Shot Yard hand crafted coffee. 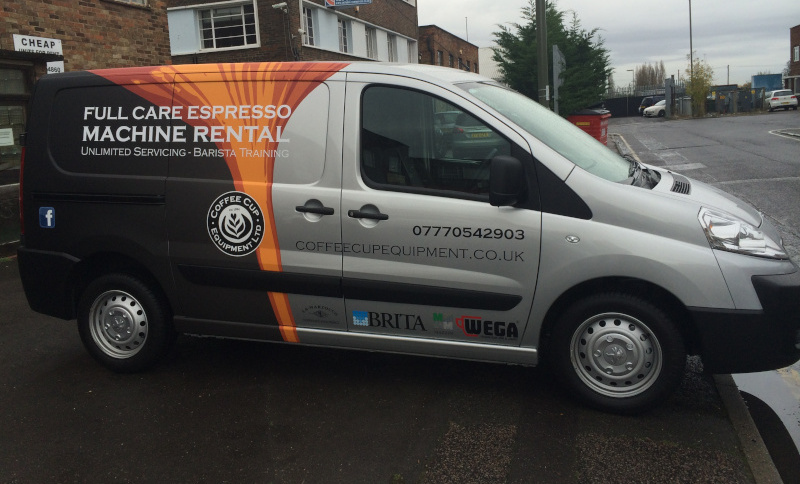 Coffee Cup Equipment provides espresso machine rental packages for businesses in London and the South East. With 25 years of experience, we pride ourselves on a complete care service; everything is included – so there are no hidden costs and you can get on with serving coffee. why rent a machine from us? Espresso machines are often the heart of a business, but they can also provide the biggest headaches! Renting a machine is a cost effective and stress free option – you have no large purchase cost, no maintenance fees and someone ready to help if things go wrong. Unlimited servicing and emergency call outs 7 days a week! 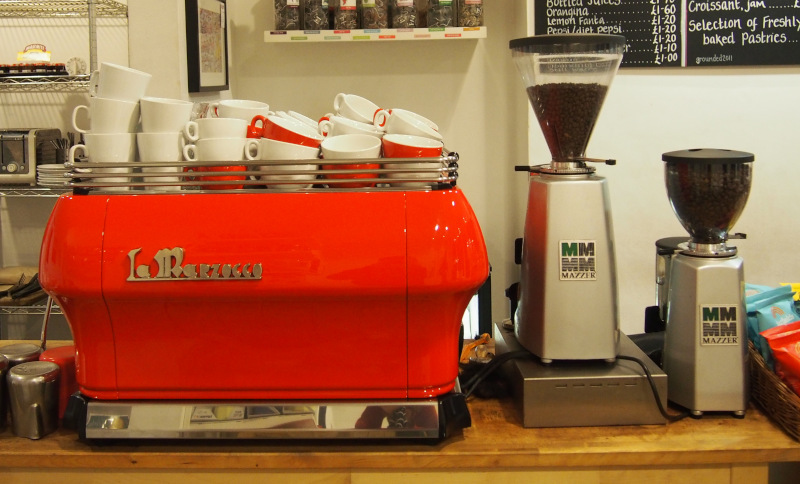 Read more Take a look at the full benefits of renting an espresso machine. Resetting of Machines and grinders – because we know accidents happen! All of our equipment includes water filtration to prevent limescale build up.